The issue of African immigration to Europe involves not just African lay people but also now concerns many dioceses and religious communities. Religious immigration has already started to take on greater significance on the African continent. In a homily delivered on Jan. 28, 2017, Archbishop Marcellin Yao Kouadio of Daloa in the Center West region of Ivory Coast condemned the phenomenon of church migration, offering as examples two dioceses in Africa with 25 and 53 absentee priests. 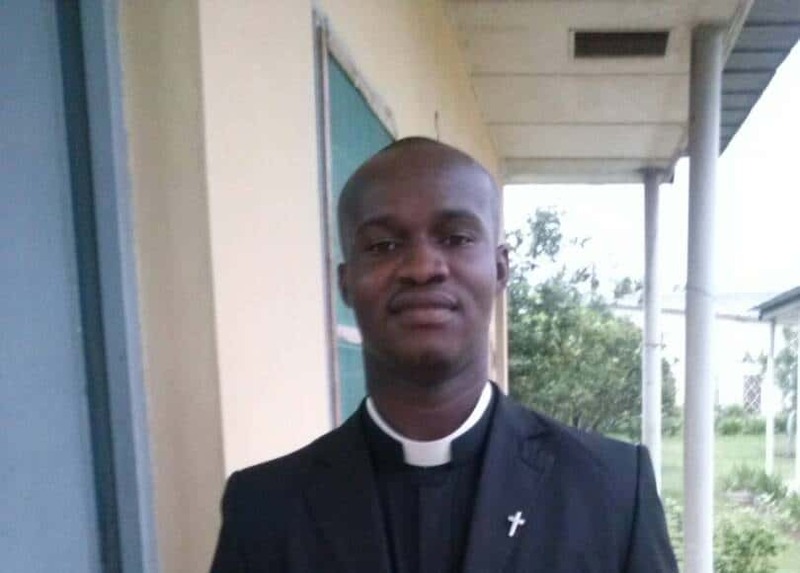 “The priesthood and the religious life must not become a springboard for fleeing Africa simply because it is poor,” he warned at an ordination ceremony for the Diocese of Yamoussoukro. Addressing the opening of the Plenary Assembly of the Conference of Catholic Bishops of the Ivory Coast in May 2018, its president, Bishop Ignace Bessi Dogbo, also hit out at the wandering (“vagus” in Latin) priest phenomenon. He was referring particularly to priests who refuse to return to Africa at the end of their studies or their mission in Europe. French Archbishop Dominique Lebrun of Rouen, the former president of the Catholic Bishops Conference of France working group on “Priests from elsewhere” also noted the existence of the phenomenon in an interview with La Croix on Aug. 7, 2018. In addition to the search for material well being, there is a desire for prestige. Some Africans, even in the ecclesiastical milieux, regard themselves as superior to others simply because they live, work and study in Europe. Sometimes, a posting in Europe or a study placement there amounts to a form of recompense or positioning on a tribal basis. Such a conception is dangerous for the Church in Africa. Already, there are many places here that have no pastors for lack of priests. Moreover, all this raises real questions about the motivations for vocations. Concrete measures need to be taken in our dioceses and in our religious communities to prevent the spread of this phenomenon of religious migration. In the first instance, this requires a collective awareness of the dangers that it represents. Secondly, there is a need for greater attention by Church authorities to vocational motivations and postings.